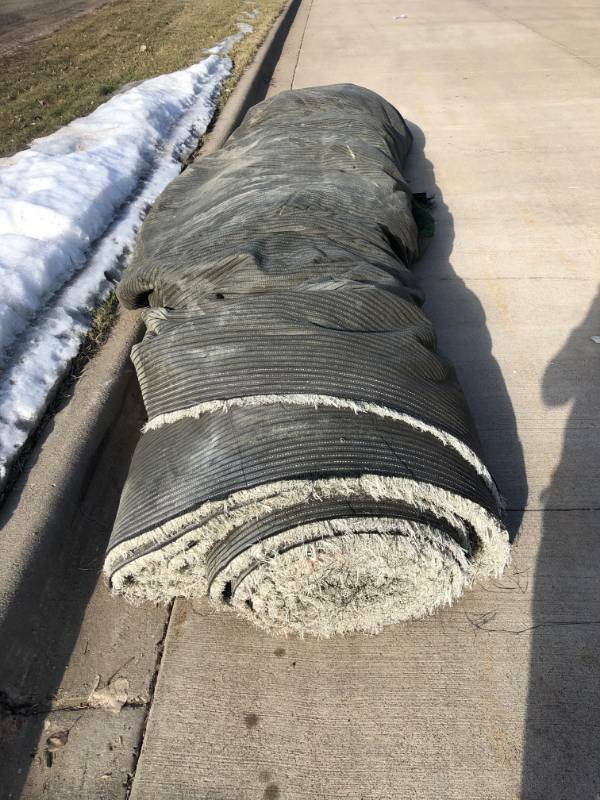 -This lot includes one roll of artificial field turf. 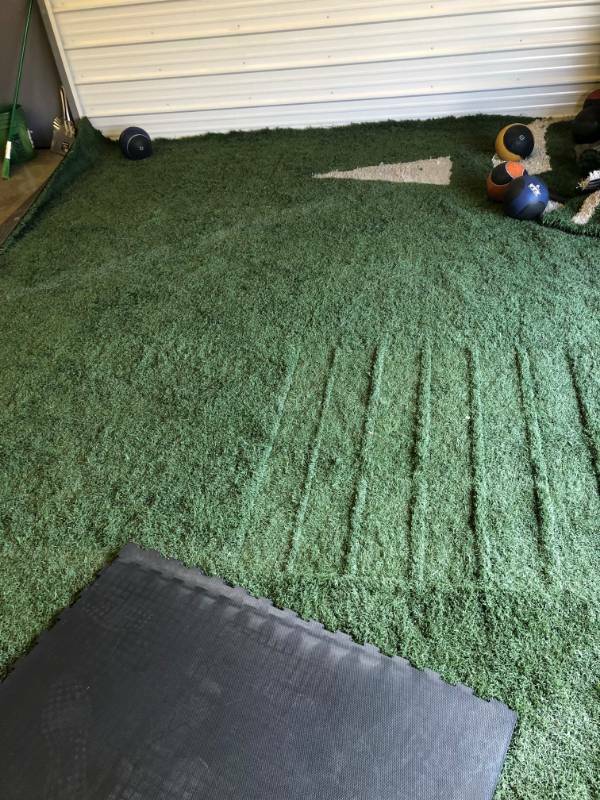 - Turf measures approximately 15ft x 80ft. 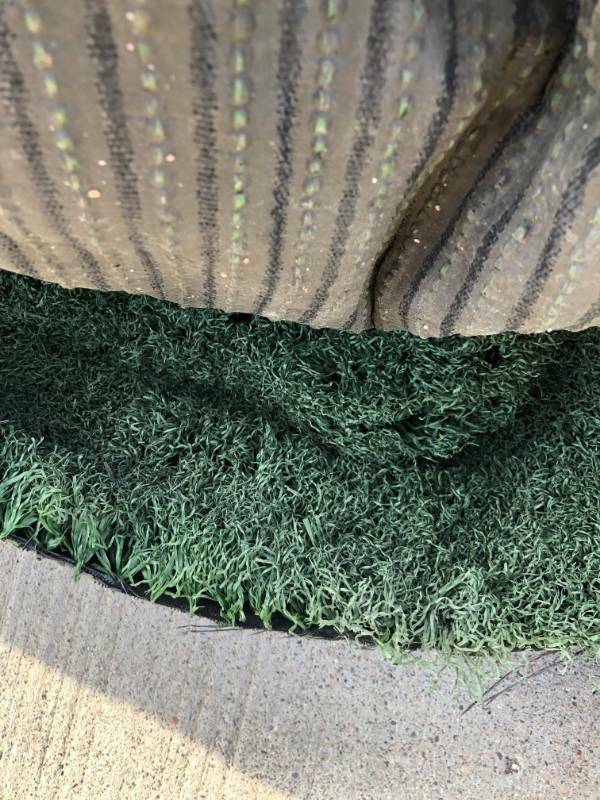 - Turf has some white line markings.